On November 6th, Davidson County voters will decide whether to accept “Amendment #1” and establish a $1.5 million civilian board to oversee the city’s police department. Broad and vague language vesting the COB with input into law enforcement policy may well result in undermining Tennessee’s enhanced anti-sanctuary city law passed by the state General Assembly session during the last session. Notably, per Amendment #1, a Davidson County resident’s illegal immigration status does not disqualify an illegal alien from serving on the board. there is nothing in the language that would preclude illegal aliens from serving on the review board. We find it highly objectionable that people whose very presence in the community is a violation of the law would be in a position to make recommendations about oversight of a law enforcement department. There have been conflicting reports regarding whether Mayor Briley will establish the COB by executive order if the November referendum fails. According to “Amendment #1” ballot language, 7 of the 11 COB members will be nominated by community organizations or by self-directed petitions and at least 4 of the nominees must live in an “economically distressed community,” a term not defined in the Amendment. The Metro Council must approve the seven nominees along with two additional nominees submitted by the Mayor and two chosen by Council members. Several community organizations promoting the COB were also involved in campaigning against the 2018 anti-sanctuary city bill. The Metro Nashville Council has previously tried to pass legislation to protect illegal aliens living in Davidson County from deportation. In 2017, Metro Council members Bob Mendes and Colby Sledge introduced two bills which would have made Nashville the most liberal sanctuary city in the U.S. The TN Immigrant & Refugee Rights Coalition (TIRRC) whose co-Director is married to Sledge, helped draft the bills. 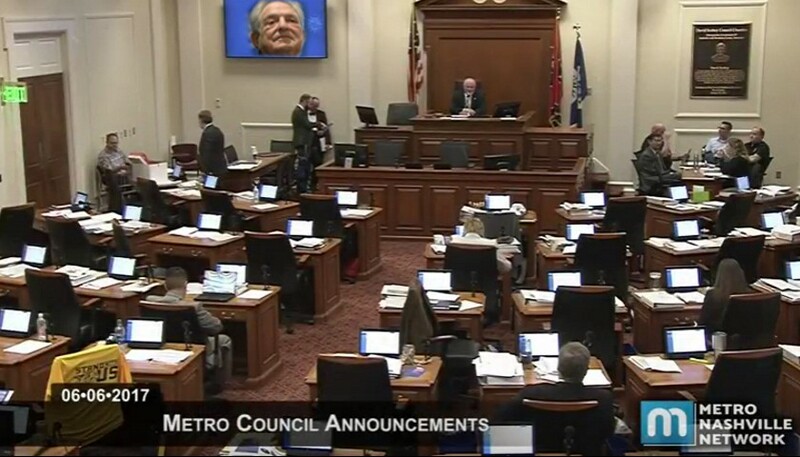 Due to overwhelming public pressure and forceful objections raised by over seventy state legislators, the Metro Council bills were withdrawn and the Tennessee General Assembly passed a strong and constitutionally sound update to its anti-sanctuary city law. Not surprisingly, TIRRC led an unrelenting but ultimately, unsuccessful campaign urging Governor Haslam to veto the sanctuary city bill. Many of the same leftist organizations who belong to TIRRC’s coalition are supporting the campaign to pass Amendment #1. 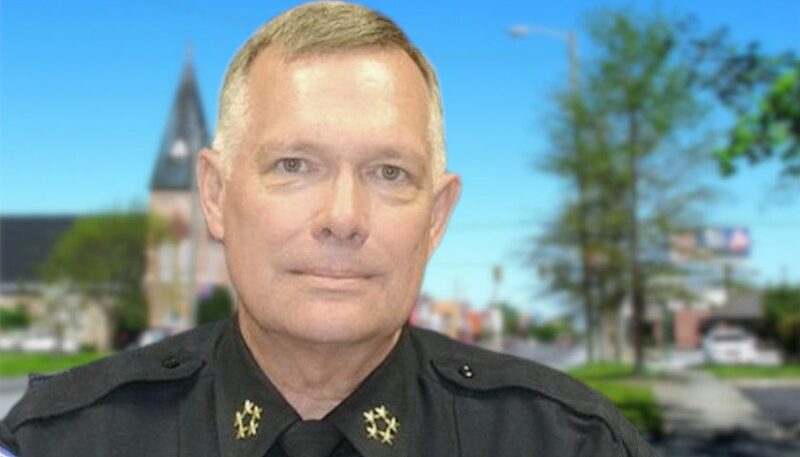 Advocates for illegal aliens and other people of color have suggested that Metro police officers show a negative bias toward Hispanic drivers as evidenced by the number of arrests made made during otherwise routine traffic stops in lieu of ticketing. Since state law grants police officers this degree of discretion, the Nashville COB would be well within its granted authority to recommend policies better defining practices for MNPD. Officers failing to follow policies and procedures could be fair game for a COB misconduct investigation under Amendment #1 provisions. The TN-ACLU, TIRRC and Tennessee’s American Muslim Advisory Council (AMAC) each offer “Know Your Rights” (KYR) workshops during which they advise attendees what to do if stopped by police, the FBI or immigration agents. 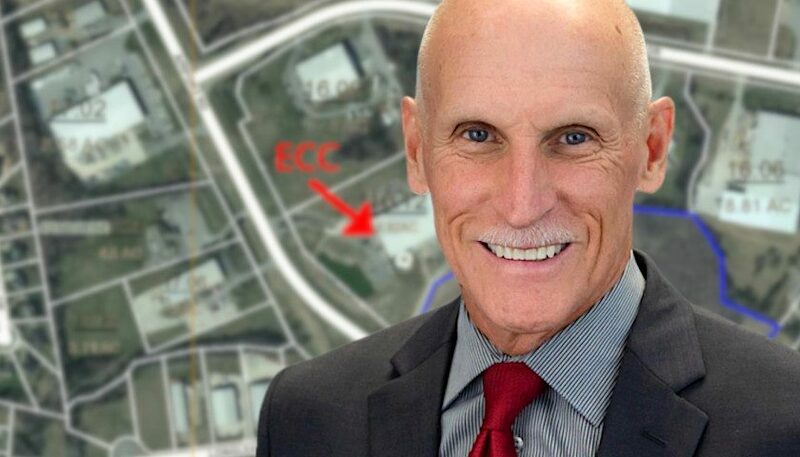 Protectionist immigration lawyers like Elliott Ozment have repeatedly warned that an illegal alien driving without a license can end up in deportation proceedings. Arrests or citations issued during a traffic stop which KYR materials describe as “like an arrest without going to jail,” can potentially trigger detention and possible deportation for an illegal alien. It’s a crime to be in the U.S. illegally but that doesn’t stop those who profit from the crime, both the perps, the Chamber of Commerce and their friends. For instance, driving without a license or insurance is ok for the illegal construction workers in Belle Meade who get speeding tickets, just bring $50 and a translator to court and everything will be hunky dory. If you’re working for the the wealthy elites and they need you to build their house or remodel or mow their lawns, a Belle Meade judge will look the other way. Can’t have their employers upset, can they?